The CiTR Show Swap is now in full effect. 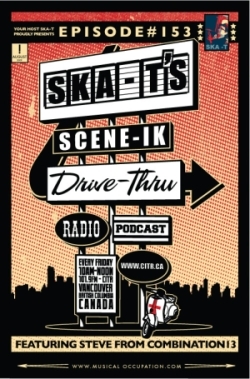 The CiTR Show Swap is when programmers are given the opportunity to see how the other half lives and host their shows for a week! 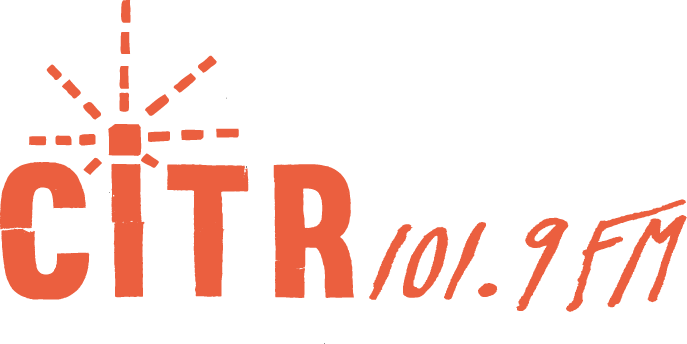 Between July 21st and July 27th, CiTR's programming schedule will turn upsidedown, so be sure to tune in for an interesting radio experience.